For the first time in its 11-year history, the National Youth Baseball Championships will host a Showcase Invitational for 2019 and 2020 high school graduates during the 2018 Championship Week. This high school showcase on Sunday, July 29 will feature 40 elite prospects, 20 each from the Eastern and Western United States. Players will go through workouts in front of numerous college coaches and even play a nationally televised East vs. West game on CBS Sports Network and MLB.com! The unique invitation process will not only take into account a player’s ability on the field but performance off the field through academics and community service as well. Players will be notified of their selection by May 15. Request an invite for this year’s NYBC Showcase Invitational by scrolling to the form below. Player entry fees for the NYBC Showcase Invitational are $550 for position players, $250 for pitchers and $625 for two-way players. Play on national television on CBS Sports Network and MLB.com. Showcase your skills and make an impression in front of numerous NCAA Division I, II and III coaches from top baseball and academic institutions around the country. 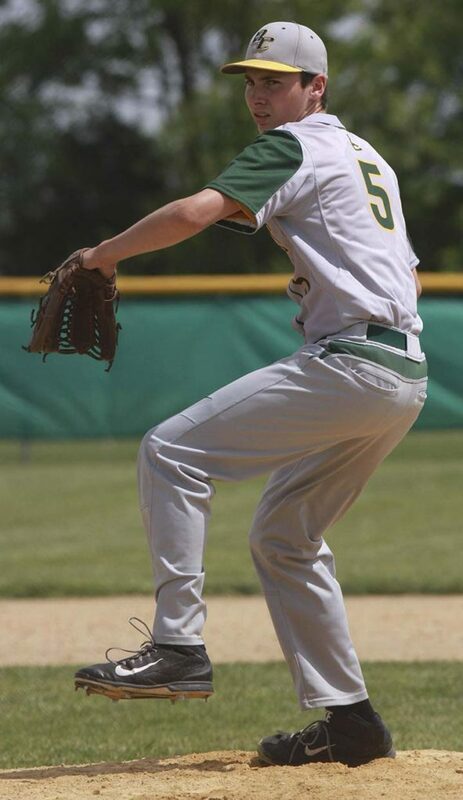 NYBC has partnered with Headfirst Honor Roll Camps, a top showcase operator with nearly 20 years in the business, and the Positive Coaching Alliance to give players a first-class experience. 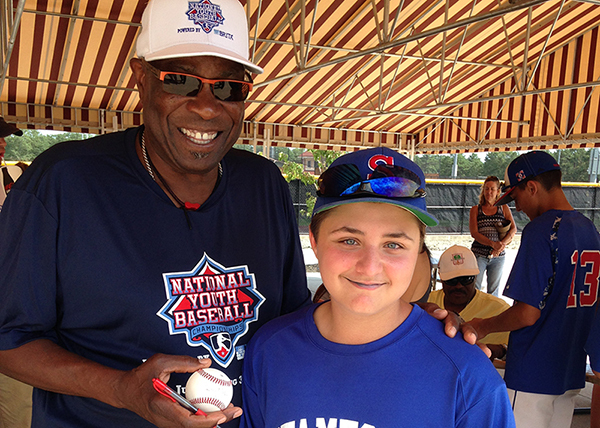 Learn from former MLB All-Star, World Series champion and three-time National League Manager of the Year Dusty Baker as he joins the dugouts for the East vs. West game. Add a resume booster to show your list of potential schools that you were selected to this prestigious showcase for on and off the field accolades. CELEBRITY APPEARANCE BY DUSTY BAKER! Selected players will be managed by the former MLB player and manager, as Dusty mans the dugouts during the East vs. West TV game!